The power of email marketing for small business is underestimated nowadays. A recent study shows that 77% of consumers prefer emails for marketing communication. The fact is, email marketing provides you with three times more conversions than social media. Moreover, 91% of all US consumers use emails every day. By the end of 2017, 2.282 million people will access emails via their mobile devices. The stats below show that, if you do it right, email marketing can drive your conversions and increase sales. 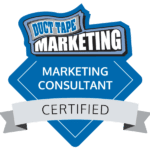 This smart marketing strategy can help build brand awareness, while also increasing the percentage of conversions and of revisiting consumers. Three times more people have email accounts than have social media accounts, so there’s no channel with a wider reach than email. Your email subscribers have already told you they want to hear from you when they signed up for your email list, so they are expecting to see you in their inbox. 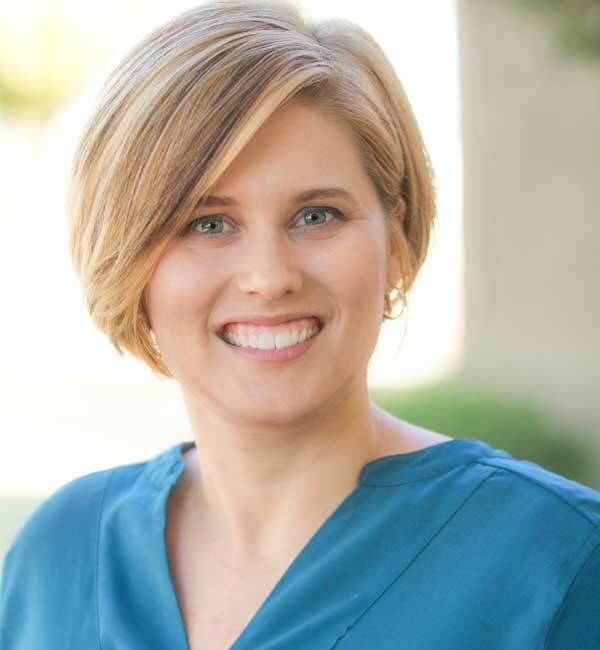 Learn more about how 910 West can help with your email marketing. 6-10 words in the subject line have the highest open rate. Let your audience know what they can expect to read when they open your message. Being generic won’t cut it here – you need to be specific, yet brief. Make an impact. Red links drives 52% more clicks than blue ones. We’ve seen blue so often, some of us don’t even notice it anymore. Red differentiates itself just enough to capture the reader’s attention. Including a Call To Action button instead of a simple text link can increase conversions by 28%. Give prospects a reason to become a repeat customer. Don’t make them chase after the way to get it. Using consumer’s first name in the subject line increases the chance of them opening the email by 14.68%. Connect with your audience in a highly personalized way and build that professional relationship so they will regard your business as their go-to rather than a possible option. 70% of email readers are more likely to open the email if the subject line includes the words “Sale”, “Discount” or “Special offer”. Sure, customers may not mind hearing from you, but they’ll be more likely to buy from you if you make it worth their while. The study shows that sending an email once a month has the highest open rate at 25.24%. In fact, 47.1% of Millennials unsubscribe because they get emails too often. Treat your audience like the valuable asset they are and listen to their needs. Don’t bombard prospects with emails when it’s proven those tactics don’t work. Mondays, Tuesdays, and Wednesdays have higher rates of open emails. Your email has a better chance of being opened within the hour of it arriving in the recipient’s inbox. There are more tactics you could try in your email marketing strategy. For example, MailiGen increased email open rates by 9% by simply re-sending them. These awesome tips came from an infographic created by Websitebuilder.org to share the power of email marketing for small business. 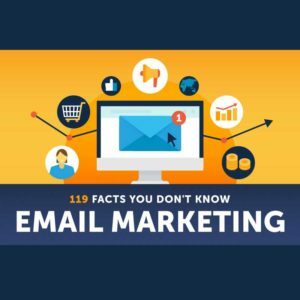 Websitebuilder.org presents 119 interesting facts, proving that email marketing deserves to be implemented in your marketing strategy.